Patrick Cullen, CEO of Connemara Mining #CON gives a prospecting update on their Wicklow / Wexford gold projects. 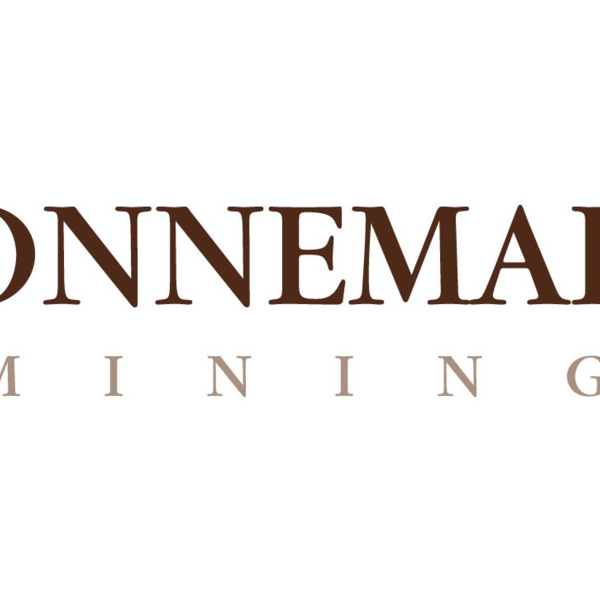 Connemara Mining Company plc was established in 2004 by veterans of the Irish mining industry to exploit zinc and gold opportunities. It currently holds 47 prospecting licences in Ireland. Vox Markets is revolutionising the way companies engage with shareholders and the stock market at large. By aggregating IR and digital content onto one secure and compliant platform, Vox Markets has established itself as the go-to resource for the investment community.